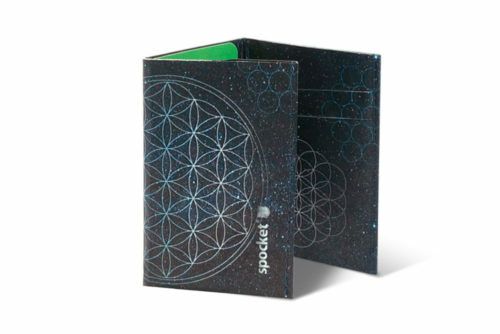 SPOCKET® WALLETS ARE MADE OF TYVEK®, SYNTHETIC PRODUCED BY DUPONT™. 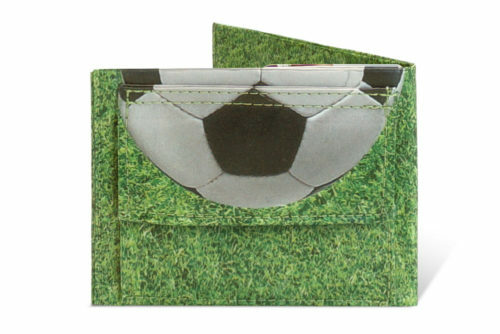 TYVEK® COMBINES THE BEST PROPERTIES OF PAPER, FABRIC AND PLASTIC. 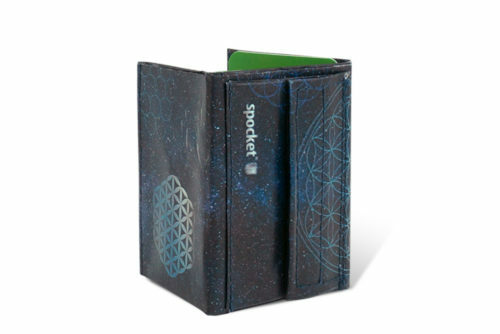 THANKS TO THIS, SPOCKET® WALLETS ARE DURABLE, LIGHTWEIGHT, ECOLOGICAL AND ABOVE ALL - ULTRA SLIM. 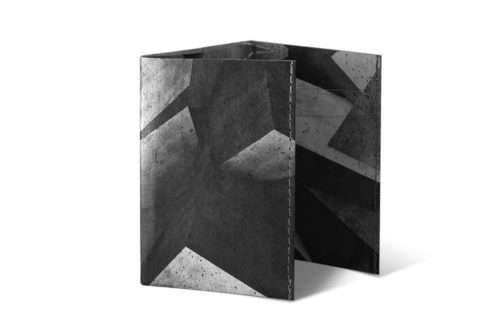 Spocket® trademark and design of the wallets are registered in Polish Patent Office.